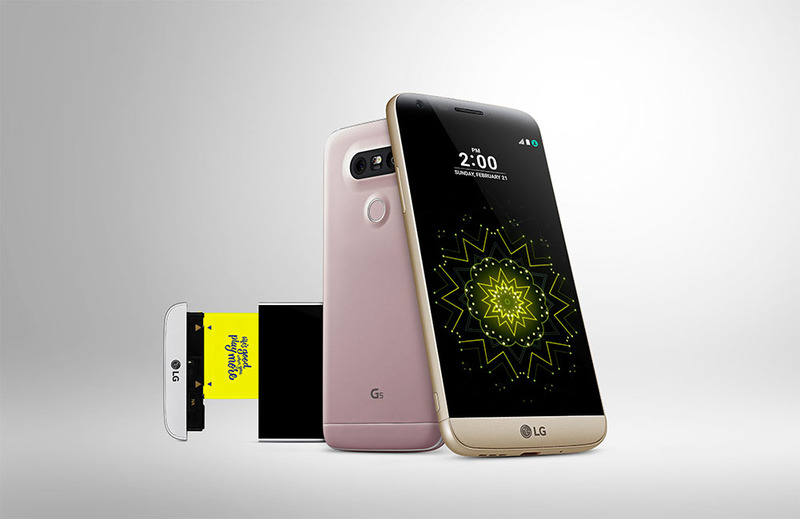 On LG G5 Day, it only makes sense that US carriers start weighing in with their plans for the device. For whatever reason, everyone is being quite tip-lipped about a potential launch date, so don’t expect this phone to launch within the next couple of weeks. We wouldn’t be surprised if it didn’t show up until some time in April. Still, we’ll update this post as we have info from each carrier. At this time, AT&T says they have have plans to carry the phone, but won’t announce details on pricing or a date until later. They are expecting to carry the LG CAM Plus, 360 CAM, 360 VR, and 360 Sound Bluetooth speaker as well. Verizon says to expect the G5 in the “Spring” and that they will sell the Silver and Titan colors, along with “select” companion device modules and accessories. Sprint has announced plans for the device, but nothing in terms of date or price. They also plan to sell the 360 CAM. T-Mobile didn’t have a special press release, but they confirmed to us that they will carry the G5 and will announce pricing and availability later. LG G5 First Look and Tour!